Triton Properties is an entrepreneurial real estate investment firm based in Denver. The company seeks to acquire, rehabilitate, and manage centrally located, distressed properties in select metropolitan areas. Since the 1989 acquisition of the Mark Twain apartment building – and the five adjoining Poet’s Row buildings in Denver’s Capitol Hill neighborhood – Triton Properties has been rapidly growing into a successful real estate investment firm. From residential units throughout the city to commercial office and retail space, Triton Properties has proven its ability to purchase distressed property and turn it into useful space that enhances the community. In 2009, Triton Properties began investing in the Detroit market and now has a portfolio of approximately 1000 residential units in the city. Having focused its real estate ventures in Detroit and Denver, the company’s Michigan holdings include Alden Towers. Triton Properties also has an interest in a newly built community known as Water’s Edge. 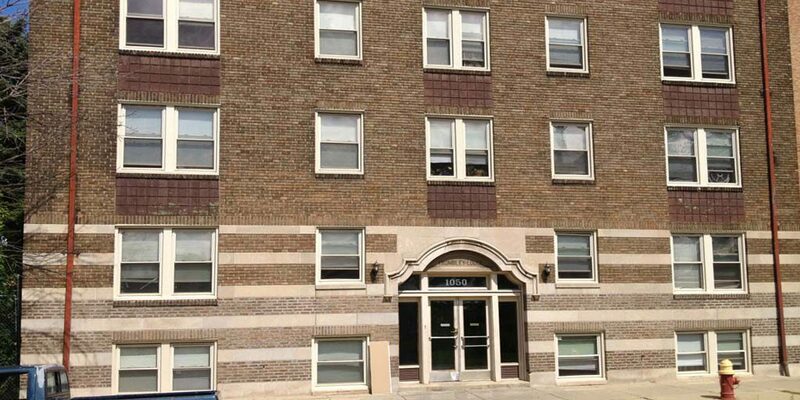 Triton Properties was involved in a multi-million dollar renovation of The Town Residences, a 312-unit historic apartment building in downtown Detroit. Prosperity is at the heart of Triton Properties’ philosophy to create, maintain and enhance value in real estate. In the past three decades, Triton Properties has grown from a residential property ownership and management company to a full-service real estate firm. More information on current investment parameters can be found at Targeted Acquisitions. Triton Properties’ real estate division has owned and managed several thousand residential units, as well as many commercial properties in metropolitan Denver, Detroit, neighboring states and Canada. 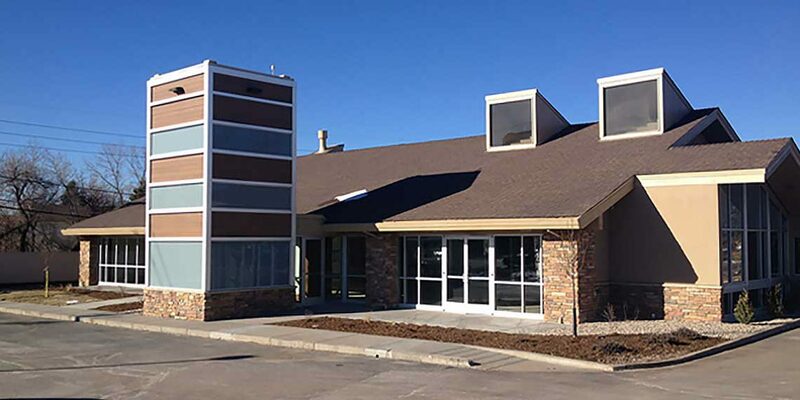 Triton Properties’ success in Colorado spawned the growth that provided additional opportunities for its expansion. Triton Properties’ real estate ventures have spanned the United States and Canada.